Doctor, heal thyself, seems to be the overarching theme of this new, incredibly sly psychological thriller. The narrative is presented from the point of view of an emotionally fragile protagonist, psychotherapist Theo Faber. Not having a bold, tough, savvy protagonist is a fresh take. The protagonist’s fumbling choices and sometimes wretched attempts to play the part of detective is what makes this novel work best. You see, he’s mesmerized by the Silent Patient. He’s been mesmerized long before they actually meet as doctor and patient. In fact, it’s rather easy to tell that he’s totally obsessed with her. The Silent Patient is Alicia Berenson. Wife of famed photographer, Gabriel Berenson, she’s an artist in her own right, able to fill galleries with her hyper-realistic art. 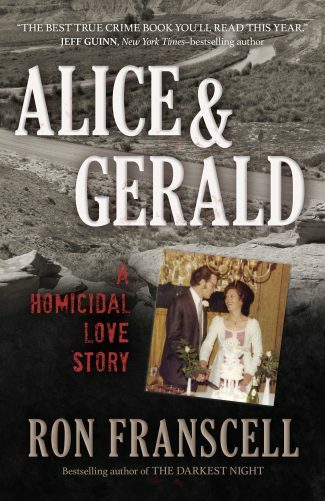 She loves her husband more than anything else, but then one evening shots are heard and the police arrive and find her standing over his body with a smoking gun, his arms and legs wired to a chair. From that moment on, she refuses to speak. During the trial, she paints a fascinating work which shows her standing naked before her easel, looking back at the those who would observe the painting with haunted eyes. The work is labeled Alcestis. At her trial, they find her less than competent and instead of prison, she goes to The Grove, which is a secure psychiatric hospital. Theo sees all of it and is fascinated by the case. When he gets his chance, he transfers to The Grove and soon finds himself face-to-face with Alicia, trying desperately to get her to talk. During my English degree, I became obsessed with the Ancient Greek myth of Alcestis and the haunting, cryptic tragedy by Euripides, where a woman is brought back to life and refuses to speak. This image of a silent woman haunted me for years, until I did a post-graduate course in psychotherapy in London. Working part-time at a secure psychiatric unit for two years, I saw how the world of psychotherapy might be the perfect modern setting to re-imagine this story and explore its themes of death, guilt and silence. Michaelides experience working at a secure psychiatric wing shines in his fiction. 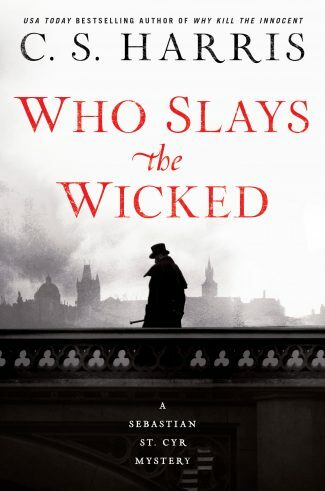 I never once disbelieved the setting or the actions of Theo Faber. 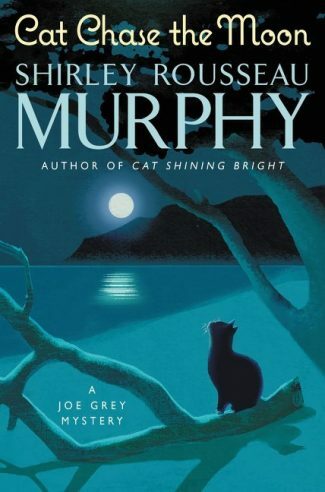 In fact, never having read something set in such a gruesome place, I was excited to turn the pages, noticing the riotous texture of this unique setting. Faber, himself, reminds me of a noir detective, as he attempts to ferret out answers from the various clues he discovers. From getting hit over the head with a bat, to meeting ne’re-do-wells in a trashy pub, he’s constantly trying to figure out what really happened and present them to Alicia in the hopes that she might speak. At the core of everything is Euripides’ play titled Alcestis. Briefly, Admetus is the husband of Alcestis. He pissed off Apollo. Apollo gave him a choice. Either die or find someone to take his place. Admetus doesn’t want to die and in the end, convinces his wife, Alcestis, to take his place. Read an excerpt from The Silent Patient! Alicia’s not speaking, she’s painting—so much of the plot revolves around this idea. 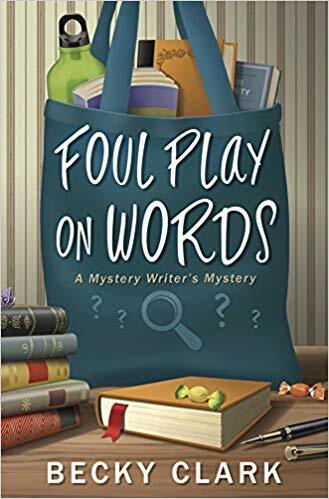 The fun comes just when you think you’ve figured it out as the author’s sly plot building comes to light. 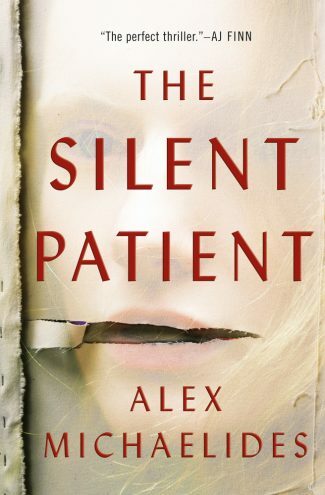 The Silent Patient is Alex Michaelides first novel, but he’s not new at the writing game. Graduating with an MA in screenwriting at the American Film Institute in Los Angeles, he also penned the films The Devil You Know, starring Rosamund Pike, and co-wrote The Brits are Coming, starring Uma Thurman, Tim Roth, Parker Posey, and Sofia Vergara. Weston Ochse is the author of the SEAL Team 666 books, and most recently, Burning Sky. He won the Bram Stoker Award for Superior Achievement in First Novel and his short fiction has been nominated for the Pushcart Prize. His work has also appeared in DC comics and magazines such as Cemetery Dance and Soldier of Fortune. He shares his time between Arizona and Oregon, and loves wine, fishing, and race running. I would love this book. It sounds really good! Amazing post! I am a book lover and I love to reading many story book thats why I am very glad to see this awesome book “The Silent Patient by Alex Michaelides” Its true that Alex Michaelides is an excellent writer, I have read his another book before, So I would like read these book. Actually I am a expert writer and academic tutor. Currently I am working as a most popular writing agency EduZaurus. Generally here we are providing all kind of educational related writing in our world wide clients. I have completed my graduate three years ago and Now my passion is build my career in this writing sector. I am also very interested to writing story book.